What a great way to challenge those little minds and keep them busy!! Last week I shared my ABC Cursive Tracing Cards. 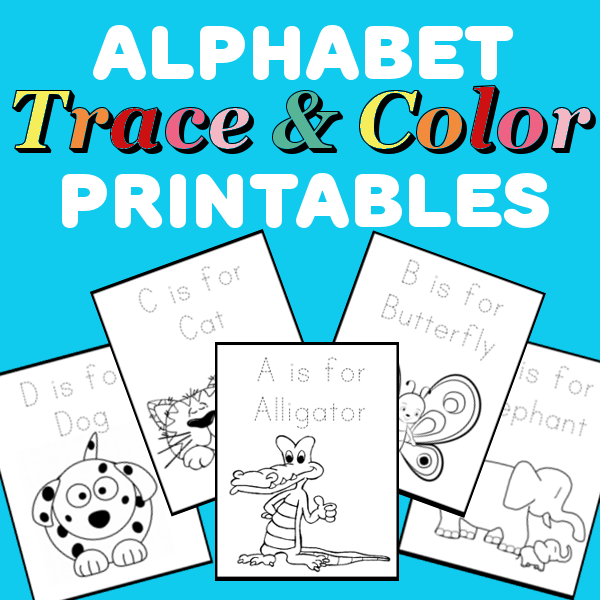 For those of you who have children that that need a little more of a challenge, try out these Cursive, Phonics Tracing Cards. The first letter of each word is missing so that your child can practice writing the letters on their own as well as connecting them to the other letter. 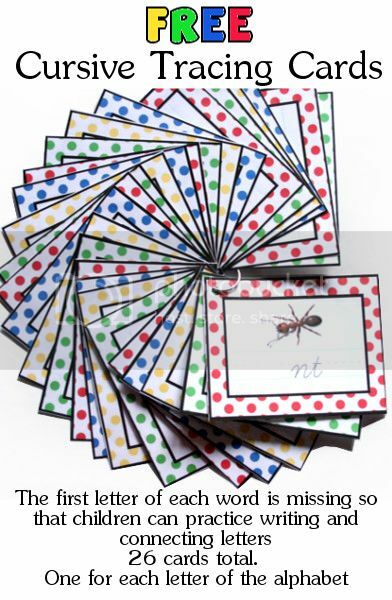 There are 26 cards in all so that your child can practice connecting every letter of the alphabet. Laminating the cards or placing them inside a photo album will allow your kids to practice their cursive skills over and over again. Winter is only a few days away (although for it feels like its already here). These Winter Tracing sheets are perfect for keeping your little ones busy on cold days while also improving their fine motor skills. Be sure to print out my Spring, Summer, and Fall Tracing Sheets as well. 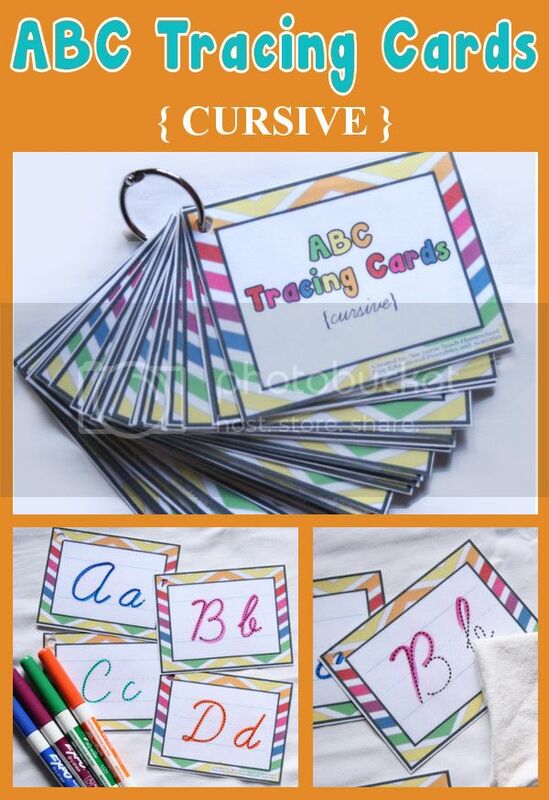 After sharing my Alphabet Tracing Cards with you all, I had many requests for cursive tracing cards. Well I'm happy to announce that I finally got around to making some!! There are 4 cards per page. You can print out and let your child use as is or you can laminate and cut the card so that your child can use them over and over again. If your child does really well with these cursive tracing cards, I have a another (slightly more advanced) cursive activity that I will be sharing shortly.